Please note portions and sizes are approximates and based on finger sized pieces (1” square or 2” x 0.5” for fruit cake and 2” square or 3” x 1” for sponge). We will not stack a fruit cake on top of a sponge cake, nor will we stack any eggless cakes. It is recommended to have a 2” – 3” difference when having tiered cakes depending on design. Other flavours include chocolate, death by chocolate, lemon, carrot, red velvet and eggless. 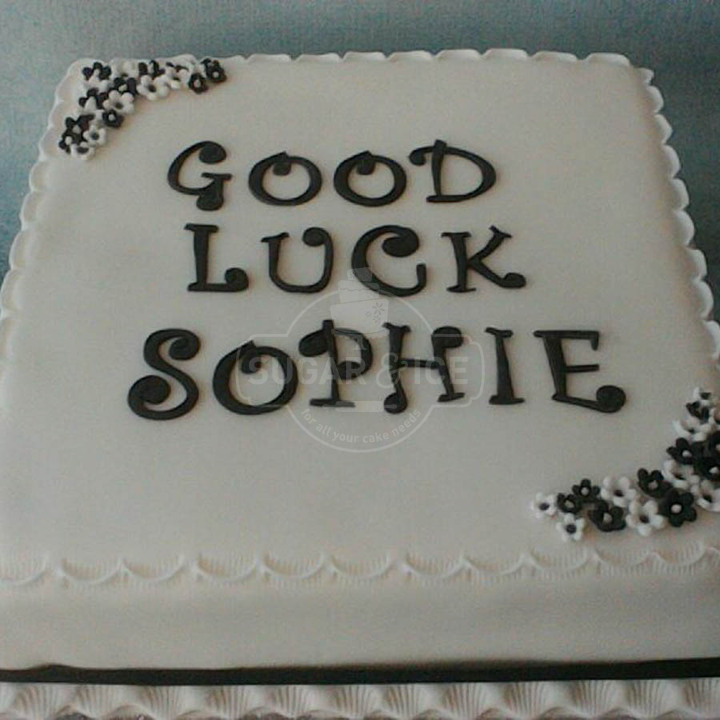 Cutting cakes can be produced to increase the number of portions, they are typically square and follow the theme of the main cake but are simpler in design and left in the kitchen. What better way to celebrate your favourite sports team winning the Premier League than with cake?! Whether you’re hosting an Olympics party or Royal street party, let the team here at Sugar & Ice know your favourite design ideas and flavours and we’ll be happy to create the perfect cake for you. 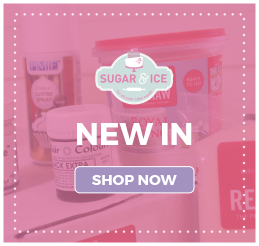 We can craft from cake, icing, modelling chocolate and even rice crispy treats, so whatever you are celebrating Sugar & Ice can craft the perfect cake for your special event! We can create any unique styles- let your imagination run wild! Free and friendly consultation- we'll even let you try some tasty samples! In order for Sugar & Ice to begin to create your celebration cake, we like to know a little bit of information about the event so we can tailor the design to the celebration’s every need. Once we have this information we can begin designing your cake, our customers often like to share their ideas with us which show the style of cake required be that from our website or social media pages, the internet, or customer’s drawings. If you’re not too sure about what design you’d like that’s absolutely fine too, we’ve been designing and decorating cakes for many, many years so we’re happy to begin designing cakes based around their age, hobbies, job, favourite colours and favourite things. Files must be less than 2MB.